Do you run a business? Then, you must also be providing employment to several efficient, talented, and educated individuals. But how do you know that these people are actually honest about the credentials that they claimed during the interview process? Well, confined in the four walls of your air-conditioned office, you will never be able to seek the truth. That is why it is crucial to undertake employment background checks before hiring anyone. 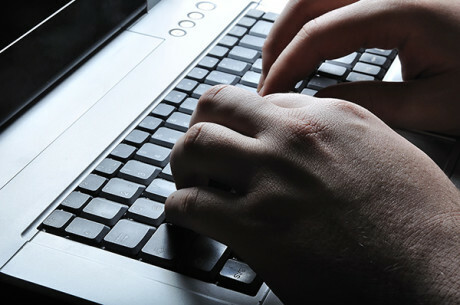 We, at Michael McKeever, are an efficient and intelligent team which offers you a wide range of investigation services, right from missing persons, domestic investigations, computer forensics, litigation defense, to even insurance claims cases. So, we can also help you check the background of your potential employees. 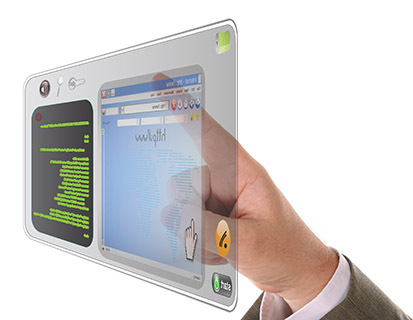 We are known for our efficiency, smart technology, and prompt approach. So, if you are located in areas like Manhattan, New York, NY, or NYC, you can rely on us. 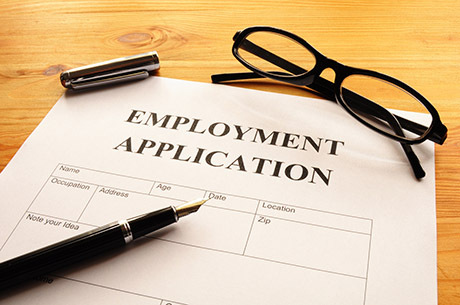 Here, we have put together a few tips on carrying out the employment background checks. Take a look. You should understand the basis of the background screening and the major categories which should be checked about your potential employee. This includes the educational background, criminal records, or past employment history. Next, another crucial part of this background investigation process is drug testing. You should make sure that the employee will not carry drugs in the office. This will help you create a healthy working environment and at the same time, prevent drug abuse at the social or community level. Social media assumes tremendous importance in our lives nowadays. So, while conducting such an investigation, you should also check their social media accounts and make sure that there is nothing suspicious. However, don’t intervene in their privacy. Apart from these, if you need more professional help, then you can contact us today. The woman calls and is frantic. Her 15 year old daughter is missing. She reported it to NYPD missing persons but they’ve done nothing. The daughter, an A student on scholarship at a private school on the upper west side, has been hanging out on the streets while the mother is at work. Now she has not come home for several days. She has the mother’s credit card and the cops told her to cancel it, as this will force her to return. I disagree and tell her that is not a good idea as who knows what it may force her to do- and we need to be able find out what and where the girl is charging. The second day we find out she has charged four bus tickets to Tampa. Since security is tightened after 9/11 the bus company has to see identification for all passengers. Since it is the moms account- the card issuer tells us the names of three males the daughter is traveling with. The next day we see charges in a shabby section of Tampa. And now the mom decides we should go there- find her and bring her back. We leave that night. Me, the mom and the moms sister. The sister is for moral support and doubles as someone the mom can chain smoke with. I had read recently that a music celebrity was arrested in Ybor City- the bar hopping section of Tampa (maybe similar to Greenwich Village) for not obeying a police directive. I know in Florida the cops are strict and it is easy to get arrested if you are not careful. We stop at the police station nearest to the area where the credit card purchases were made. I show my NY State investigator license, and explain the situation with the 15 year old runaway. In spite of the fact that the NYPD has not entered the Missing Person onto the NCIC computer, the cops are very helpful. They check the names we have from the bus tickets the client paid for. One of the kids has been arrested already- in Ybor City- for a similar low level offense. But unlike the celebrity-this guy stays in jail. We decide to visit. At the county jail they are also helpful and bring the kid down for my “legal visit”. I explain to this 18 year old that we came down to bring the girl back and want to know where she is staying. At first he is not cooperating but when I tell him the girl is 15 and he can be charged with “unlawful transport of a Minor across state lines”- something dramatic I pretty much made up- he starts to talk by saying “ I don’t know the address but can tell you how to get there”. We leave the jail with our handwritten map and drive to the place he describes. It is raining hard now and there was no one around. I call the station back and they send a cop over. The police officer is not taking no for an answer. We go to the door and he pounds away until someone looks out and then reluctantly opens the door. We push past and there is the girl sleeping on a couch in the disheveled apt. The mother grabs her hand and yanks her out and into the car. We leave that night for NYC. Case closed. There is another card on the account. The client is now freaking out. Who is this person? What money is my husband secretly spending on this floozy? How can we find out? Next the client (by obsessively calling AMEX) finds out there’s an unpaid balance of $11,000. WTF? Finally we find the answer! The mystery other cardholder? The client. Are you suspecting your spouse of infidelity? Is someone you know missing? 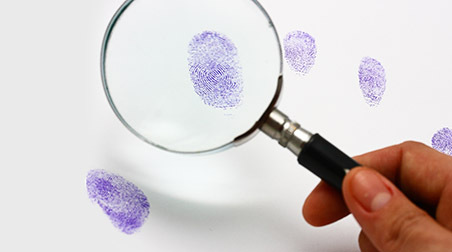 Do you need assistance in gathering evidence for an insurance fraud case? Or do you need to run employment background checks? Whichever be the case, you might need investigation services for a number of reasons. The question is what to look for in the right investigative agency. 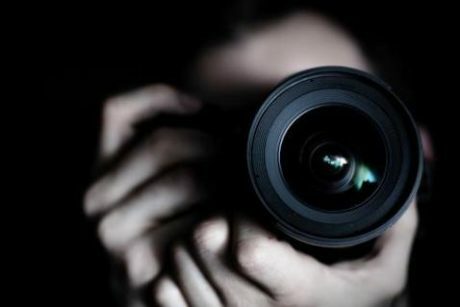 We, at Michael McKeever, are a private detective investigation service offering you services for investigations in infidelity, matrimonial and family law related matters, insurance cases, computer forensics, surveillance, and so on. So, if you live in areas including New York, NY, NYC, or Manhattan, you should resort to us immediately. So, how will you ensure that you choose the right investigative service for you? Here, we have a few tips for you. Take a look. The first thing to look for while selecting an insurance agency is the kind of experience they have. Whether your job will be done with precision or not depends on whether the company has had previous experience in handling the same matter. So, check the kind of cases the company has investigated on. The next thing you should look for is whether the company has a good reputation in the market or not. Check the sort of online reviews and ratings the company has got. Go through the client feedbacks and see if they have strong accreditations from acclaimed organizations. The right investigation service is one which can offer you multiple investigation services including both family law and domestic matters, commercial projects including insurance or background checks of employees, etc. This means the company has professional investigators to handle several kinds of cases. So, what are you thinking? 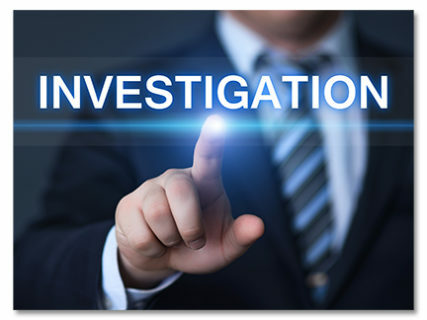 Now that you know what to look for in a company offering investigation services, you can contact us at the earliest if you think we can be right for you. Insurance claim frauds have become immensely common these days. So, there is an increasing need for smart and efficient legal professionals in insurance companies, businesses, and other agencies. But even experienced lawyers have a tough time trying to prove these fraudulent claims. So, the need of the hour is proper information and strong evidence. That is precisely why you will need a litigation defense investigator. We, at Michael McKeever, have the requisite talent and tenacity to discover the truth for you. We have an experience of more than 3 decades and have served various attorneys as well as regular individuals in search of the truth. It is our years of training and experience that will help you get to the accurate details of the truth faster. So, if you are based in areas like New York, NY, NYC, or Manhattan, we can be there for you. Here we have two kinds of insurance claims fraud cases where you may need the help of our investigator. Take a look. In the greed of the insurance amount, there are a number of people who act as disabled individuals and claim insurance. If you need to verify that whether a person is truly disabled or not, you can resort to a private investigation service like ours. The right investigator will be able to fetch strong evidence supporting the truth. Right from gathering the evidence to conducting surveillance,tracking down leads or covering the bases, the private investigation service will show utmost honesty and diligence in their job so that you can understand the truth better. Companies and business owners are bound by the law to provide all employees with worker’s compensation funds but there will be some who will abuse it. Insurance companies and insured businesses can lose a lump sum amount of money due to this fraud. So, opt for an intelligent and proficient investigator who uses his or her experience and skills to collect the right evidence and stop this kind of abuse. So, without any further delay, contact us today for any such case or other issue where you need our investigative services.